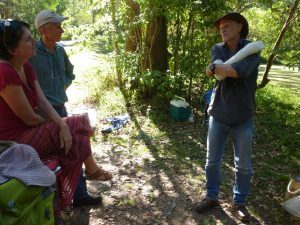 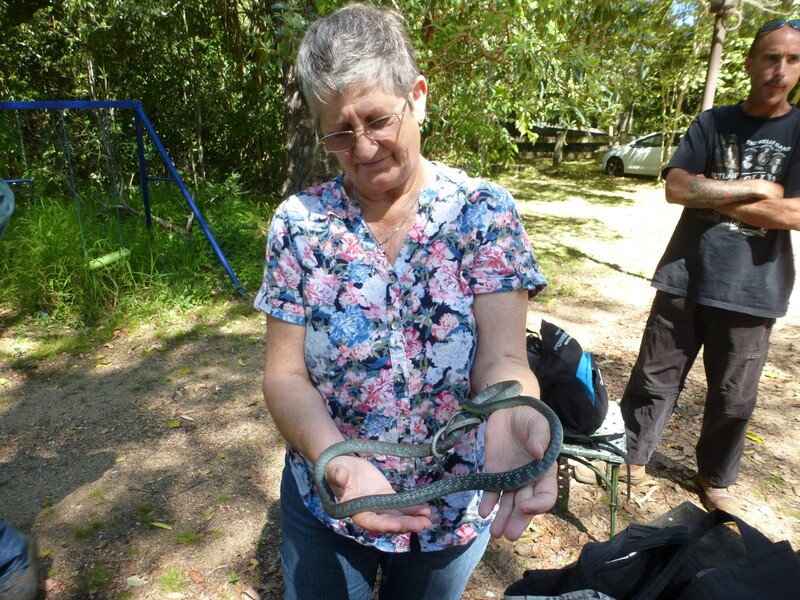 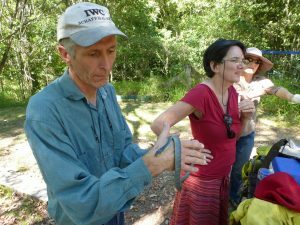 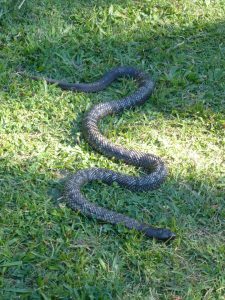 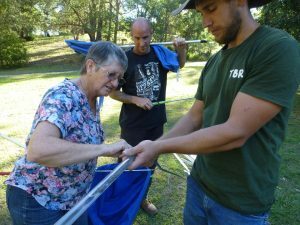 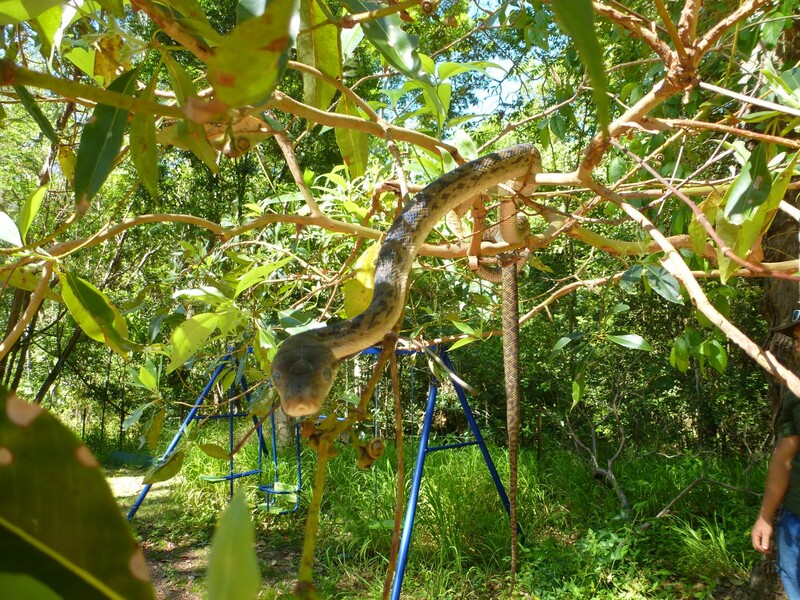 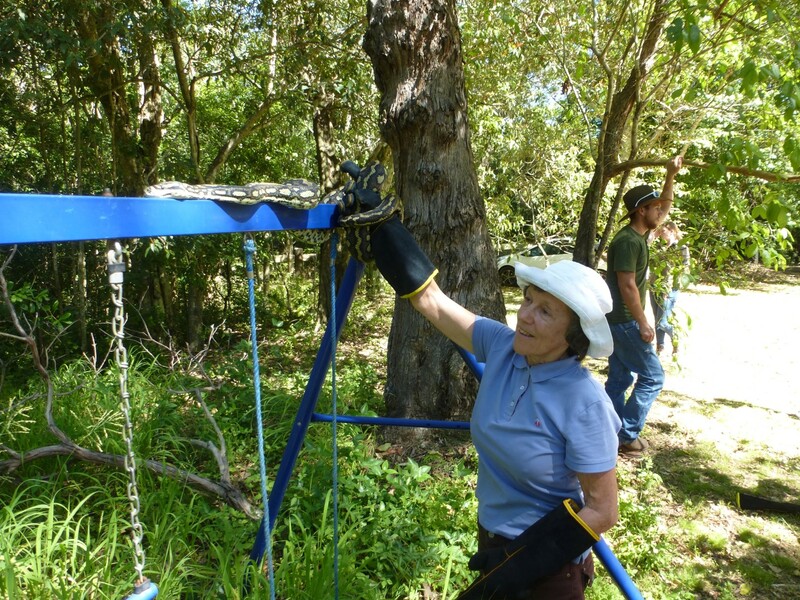 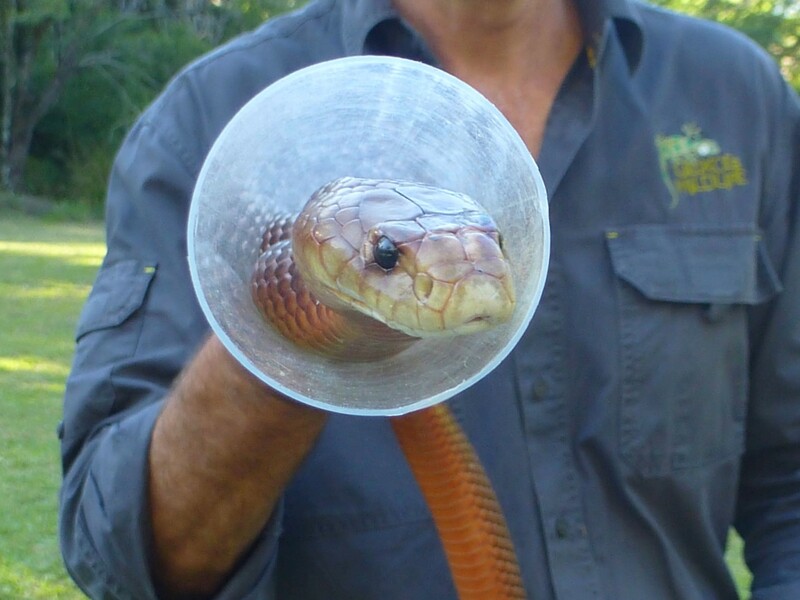 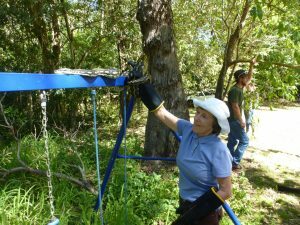 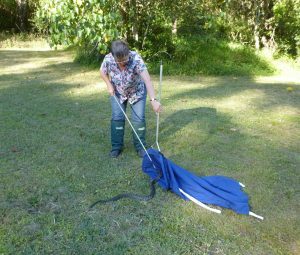 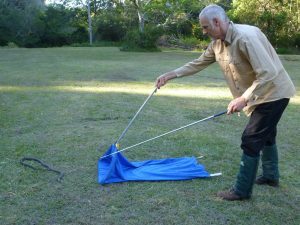 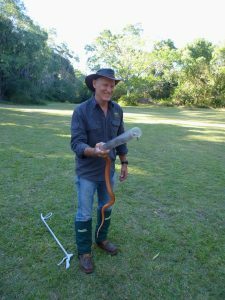 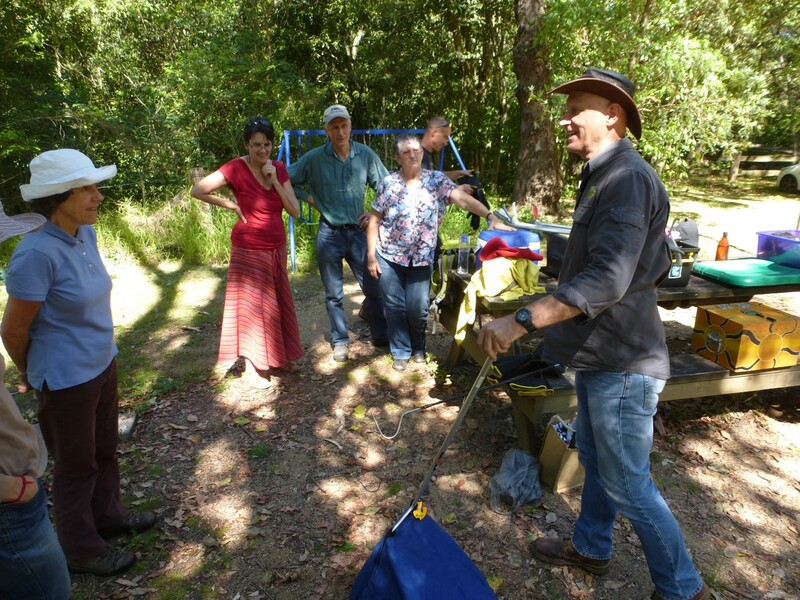 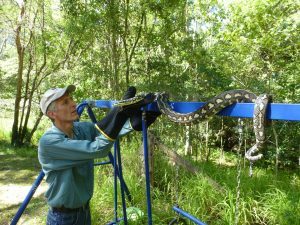 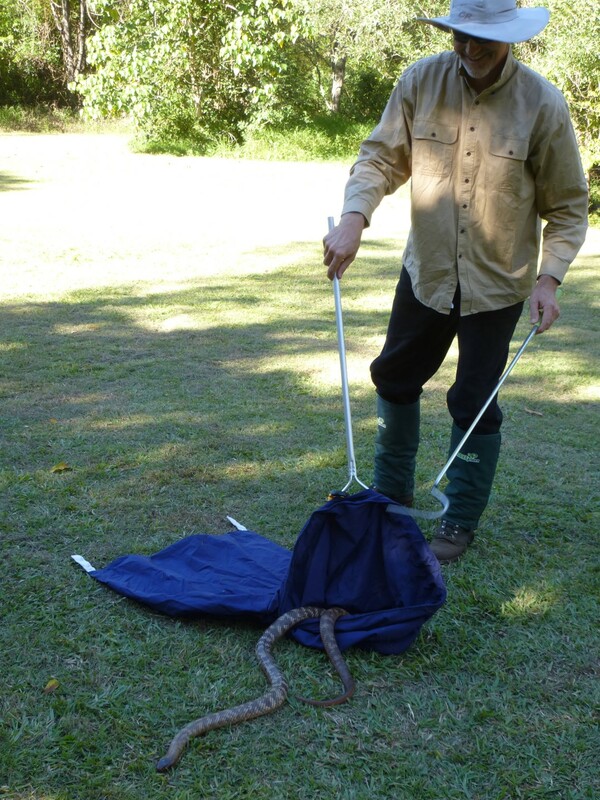 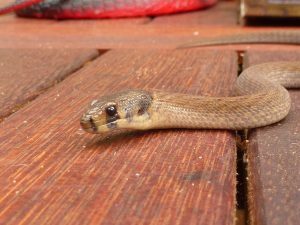 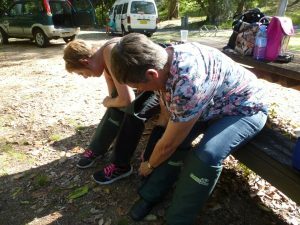 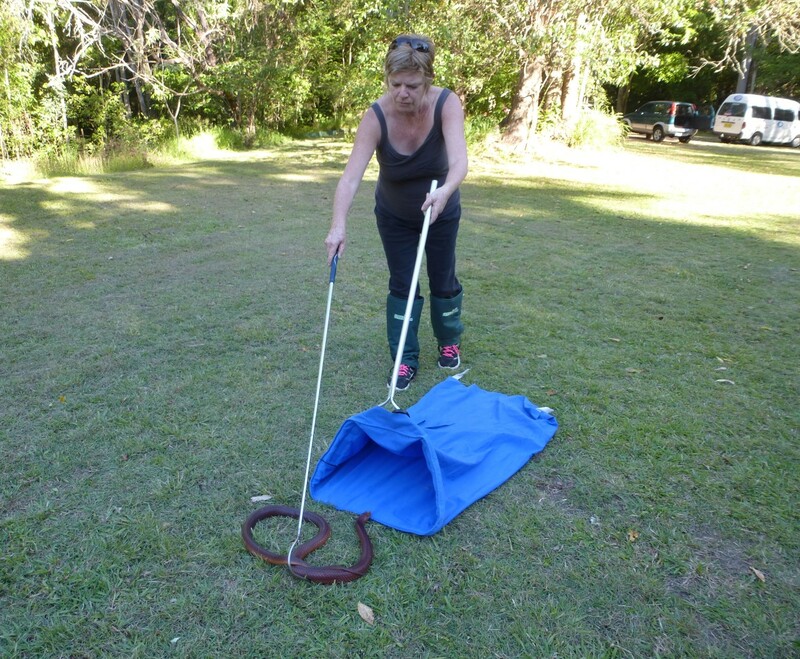 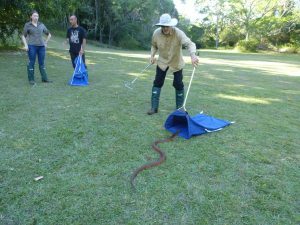 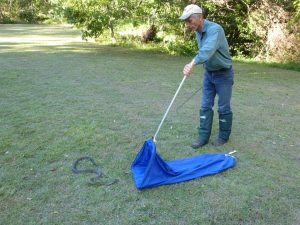 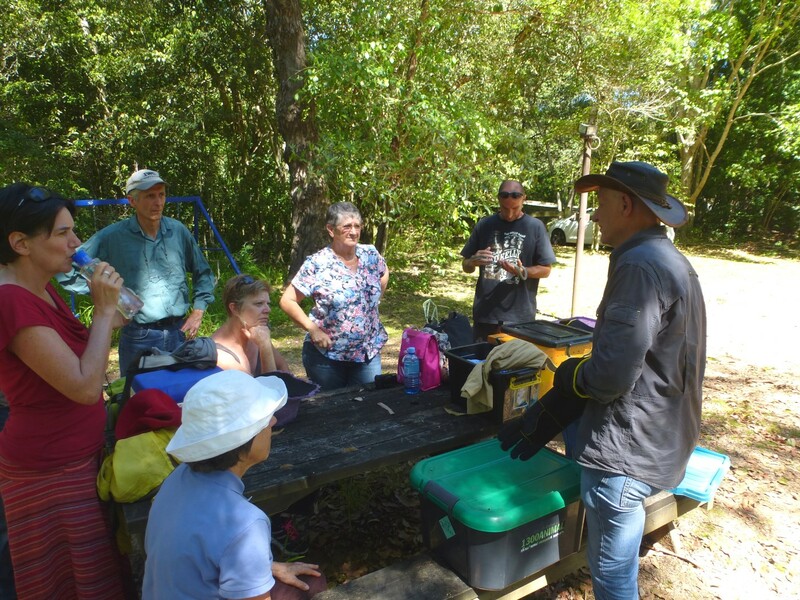 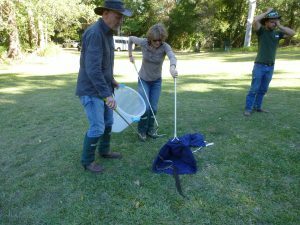 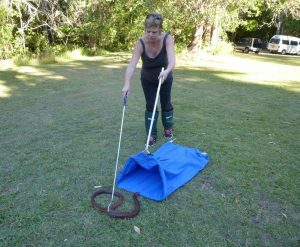 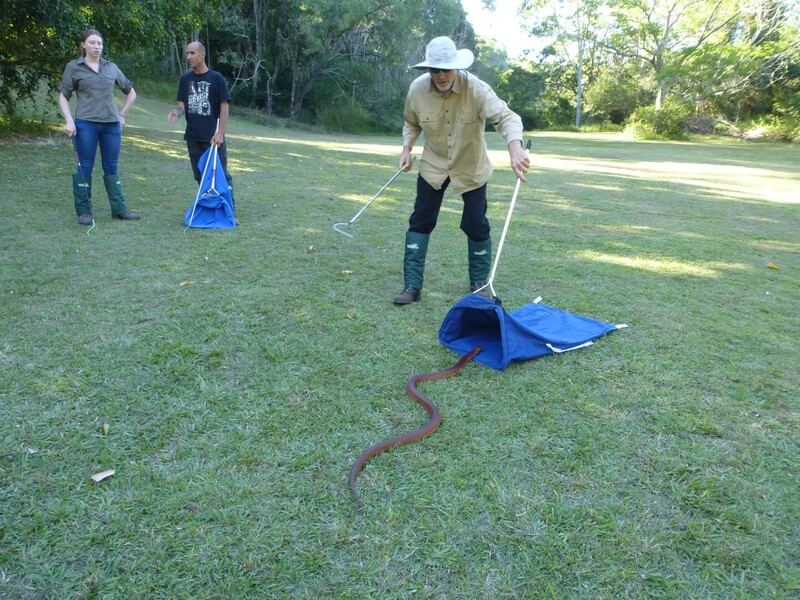 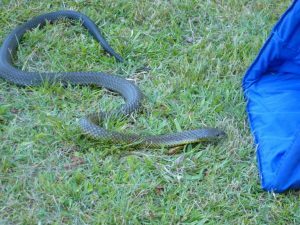 Caring Tales – Northern Rivers Wildlife Carers Inc. This new section of the website will feature stories written by NRWC carers as contributions to our bi-monthly newsletter. 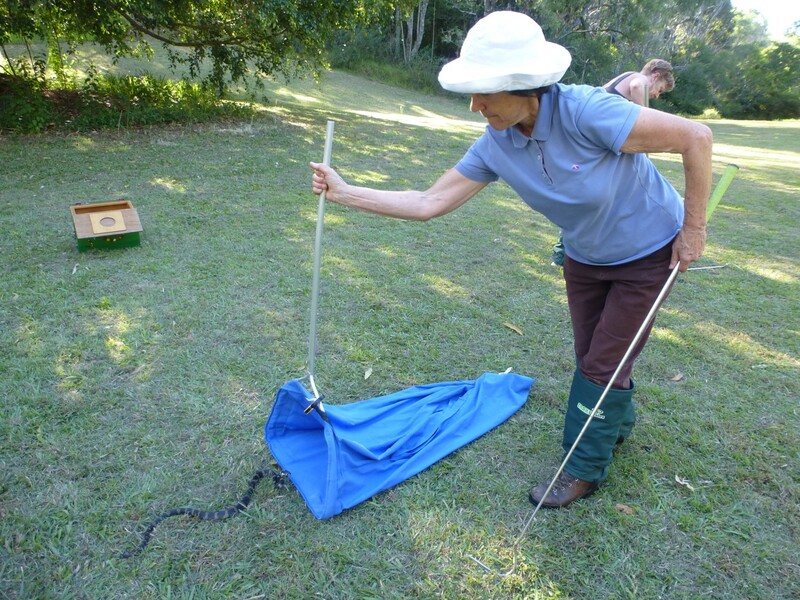 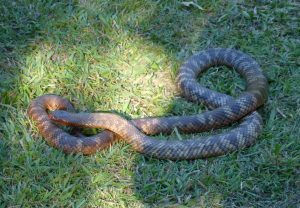 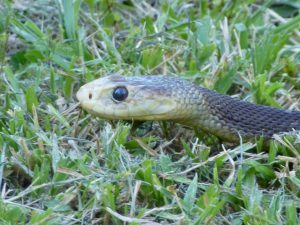 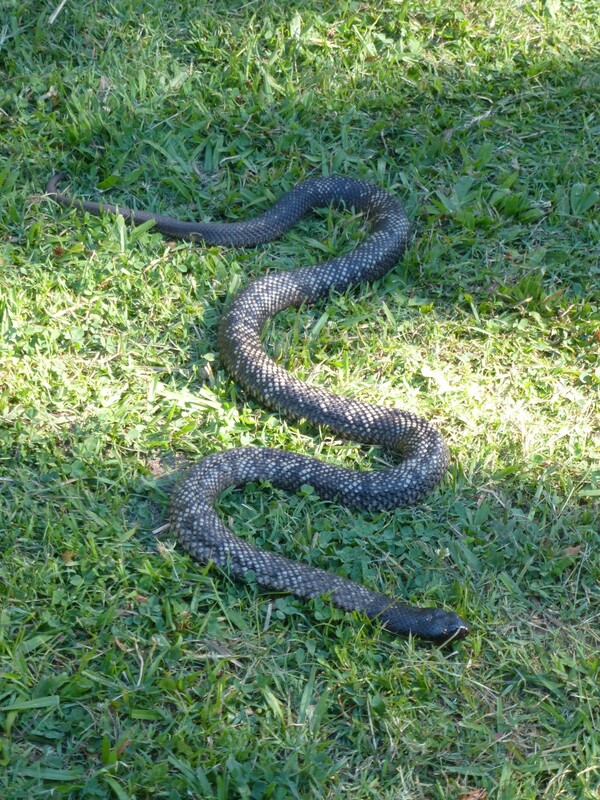 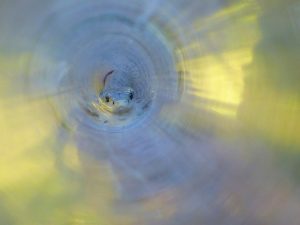 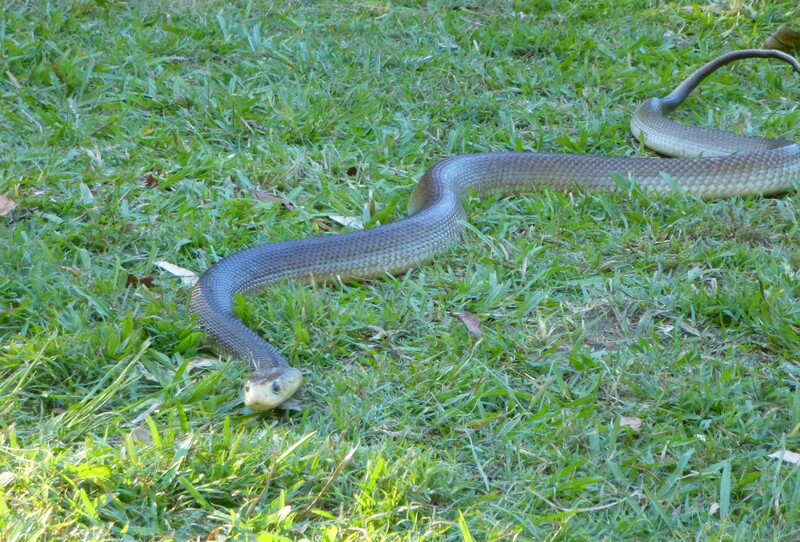 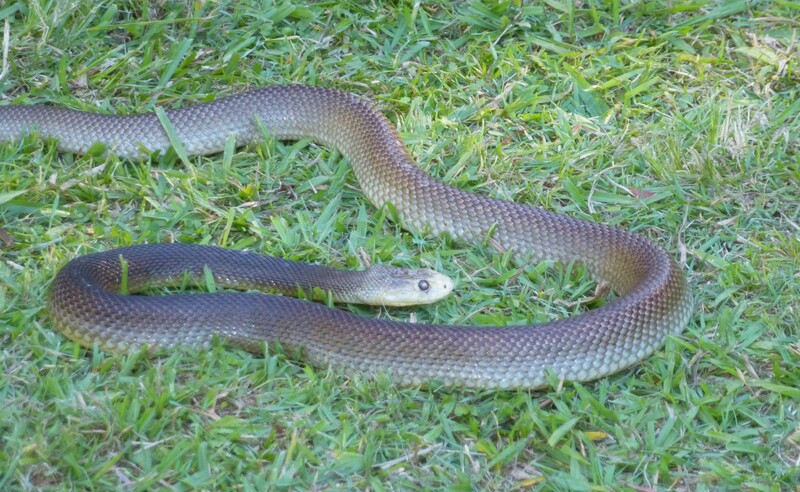 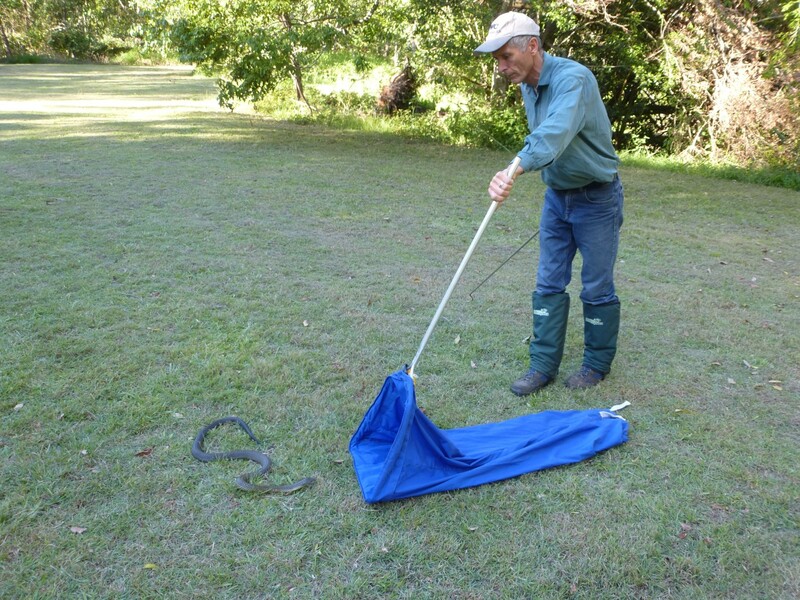 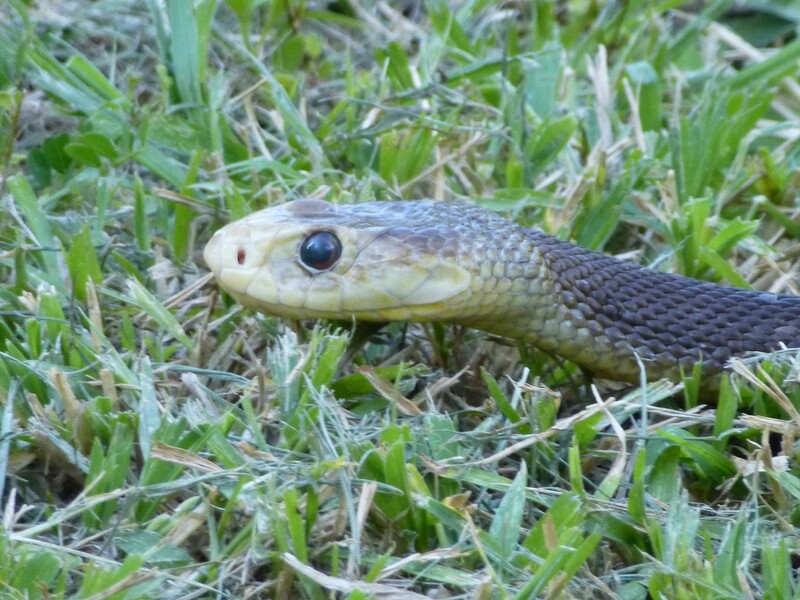 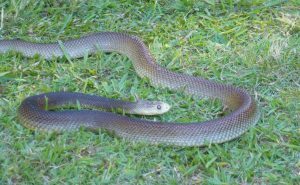 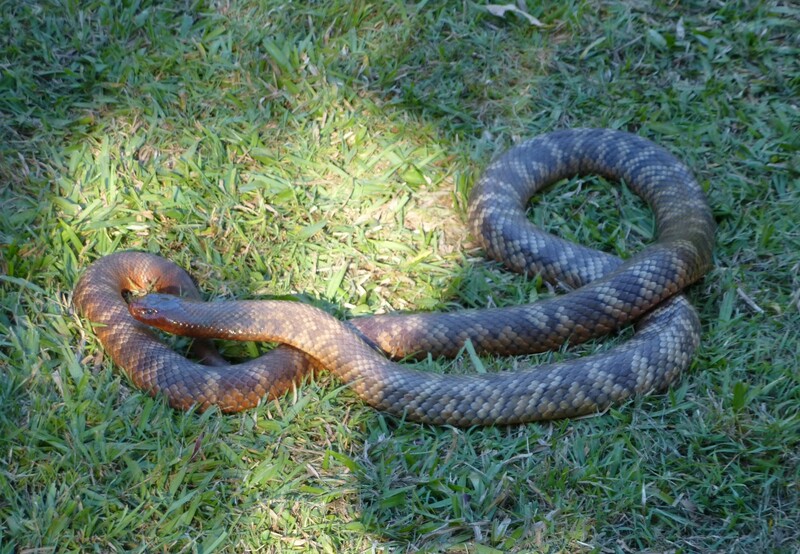 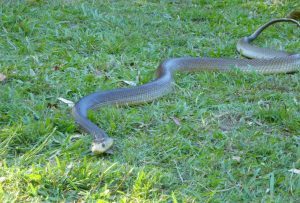 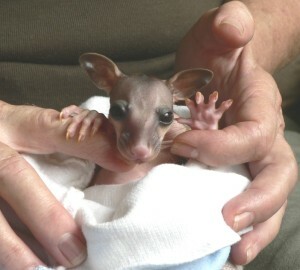 We hope you enjoy reading about our experiences of caring for native wildlife in the Northern Rivers of NSW. 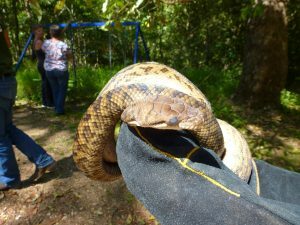 Comments Off on Baby Blue tongues!